Want to see Florida Georgia Line live in concert? 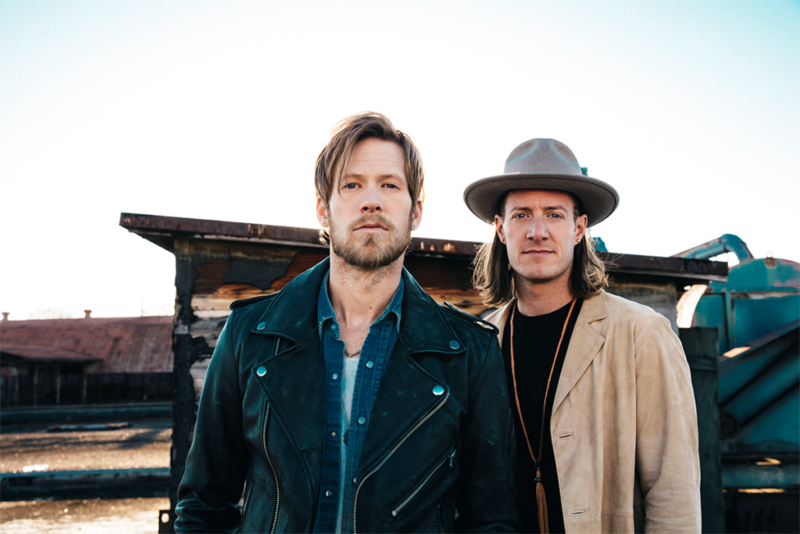 Florida Georgia Line is an American country music duo consisting of vocalists Brian Kelley (from Ormond Beach, Florida) and Tyler Hubbard (from Monroe, Georgia). They have achieved major success since their inception and are one of the most successful country music acts of the 2010s. Now, you have the chance to watch them perform from the best seats in the house. Millionaire’s Concierge can get you exclusive VIP access to the concert, and we may even be able to get you back stage to meet the infamous Florida Georgia Line boys. Please see dates below, For more information, dates or venues inquire within…..
Want VIP Access to Florida Georgia Line’s Concert? Even if you have seen Florida Georgia Line perform in the past, you have never experienced them like you will with our Millionaire’s Concierge VIP Experience. With the best seats available for any Florida Georgia Line performance, you will experience him in the way they were meant to be seen – up close and personal! Want to meet Florida Georgia Line? Hang out in exclusive VIP lounges and sip champagne and cocktails? Receive exclusive gifts and merchandise? What are you waiting for? Call us today to learn more about the Florida Georgia Line concert.